Recently I had a interesting discussion with a VP of Sales about who owns the Sales Pipeline, marketing or sales. Truth be told both functions own the pipeline at different times in the Commercialization process. Same holds true for the sales process. My view is that the pipeline and process can’t be seperated. The process dictates the drop out points along the pipeline. If you don’t understand the sales process and the sales pipeline you can’t predict the need for demand generation (leads). If the pipeline progression is not under control or is not predictable you can’t calculate a success rate. Without understanding the process and efficiency you can’t determine the cost of account acquision. What is a “Sales Process”? The sales process is simply the step-by-step progression of activity that the sales professional goes through to successfully close the sale. Is it the same every time? It depends on the type of product and the type of sales approach required. It is not at all unusual that within the same company there will be nuance that change the process steps or important of the steps. For this lesson a very simple sales process will be used. 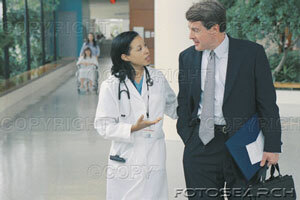 Example: You may sell a product that needs very little hands on experience by the physician to understand the value. In the same portfolio you may have a new product that requires hands on expeirence, touch and fell to understand the value. The Evaluation step will be more critical with the second product. What is a “Sales Pipeline”? The sales pipeline is the aggregate production by step of the sales process. 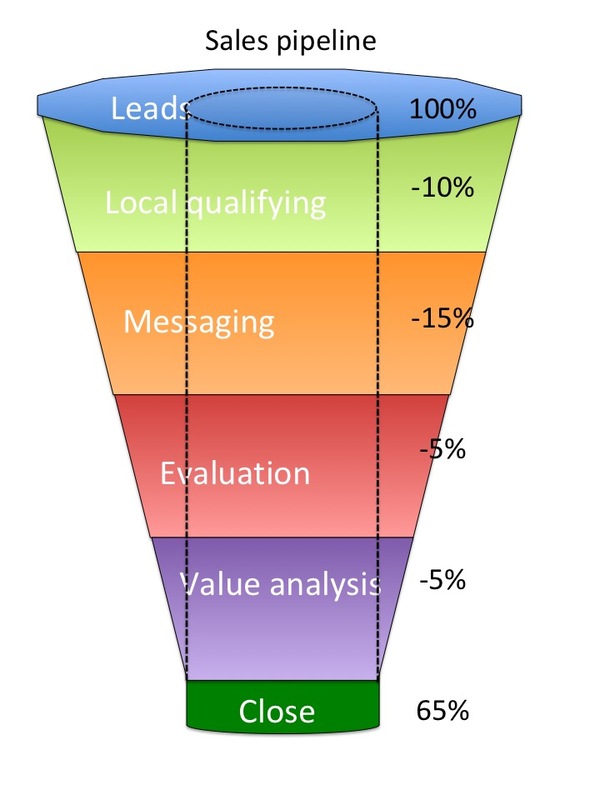 The sales pipeline as shown here is a great visualization of the success of each process step. As shown the sales process has a 65% success rate. From the progression we can see that most of the loss is in Messaging. A deeper dive on how the messaging is not connecting with the physician is warranted. So who owns the process and the pipeline? It is always best to work as a team. Bring in some of the best sales professionals during the development of the process. The way I see it pre-launch, the marketer acts as the architect of the process and conducts a validation of the pipeline. The marketing’s job is to make the pipeline as efficient as possible at launch. 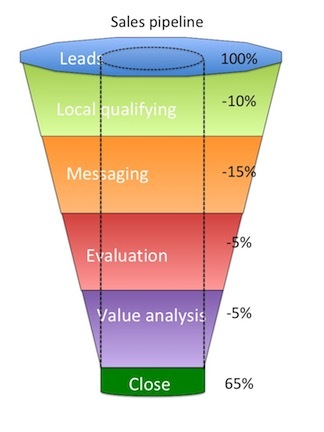 Where the leads come from and at what rate is the marketer’s job. Determining the qualifying criteria is the marketer’s job. Crafting the messaging is the marketer’s job. How the evaluation is conducted is the marketer’s job. Having a strong value proposition is the marketer’s job. Post-launch it is the Sales professional job to nuance and perfect the steps in the pipeline. Use their local knowledge of the account to their advantage. Produce a 65% success rate or better. Communicate improvements into marketing so they can validate the process improvement and communicate outward the new best practice. Other key aspects of the pipeline are the velocity and progression through the pipeline. The sales cycle may take 15 days to 2 years to complete. 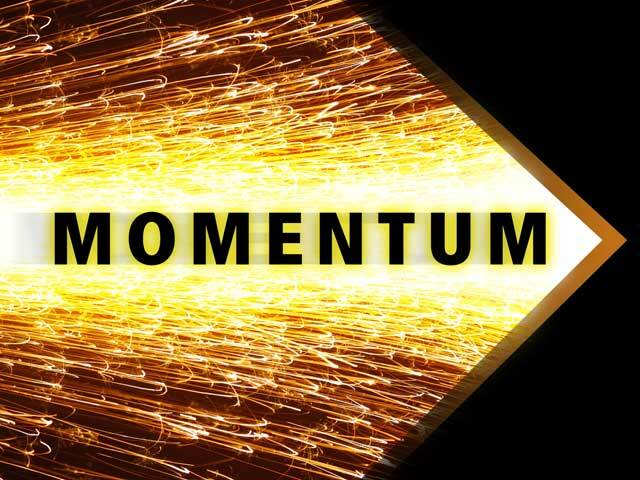 Momentum is important to carrying the “good news” throughout the process. If you stall out in any step it will take extra effort to kick-start the process forward. Cost of acquisition goes up at an escalating rate.